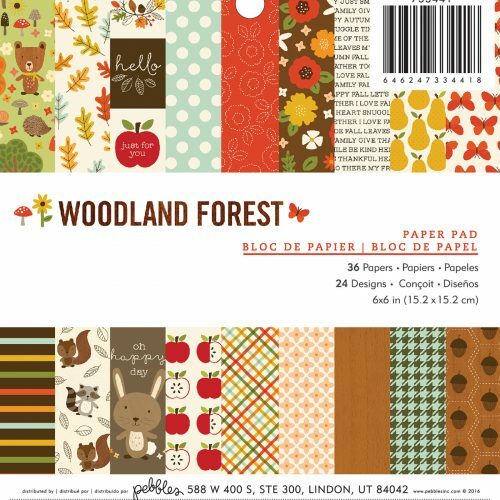 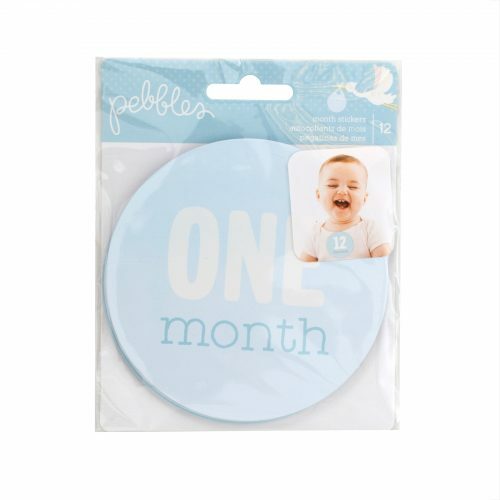 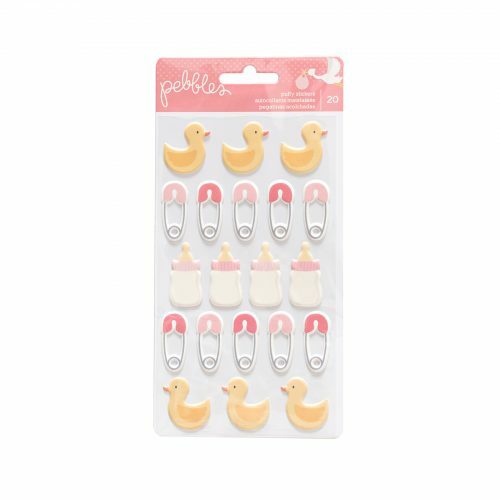 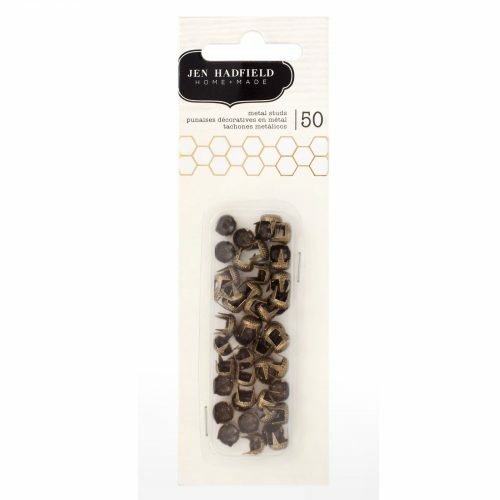 Take your pages to the next level with these dimensional STICKERS! 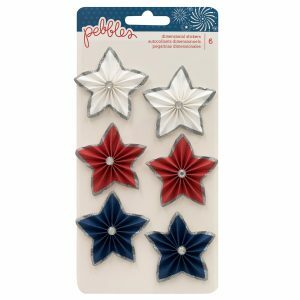 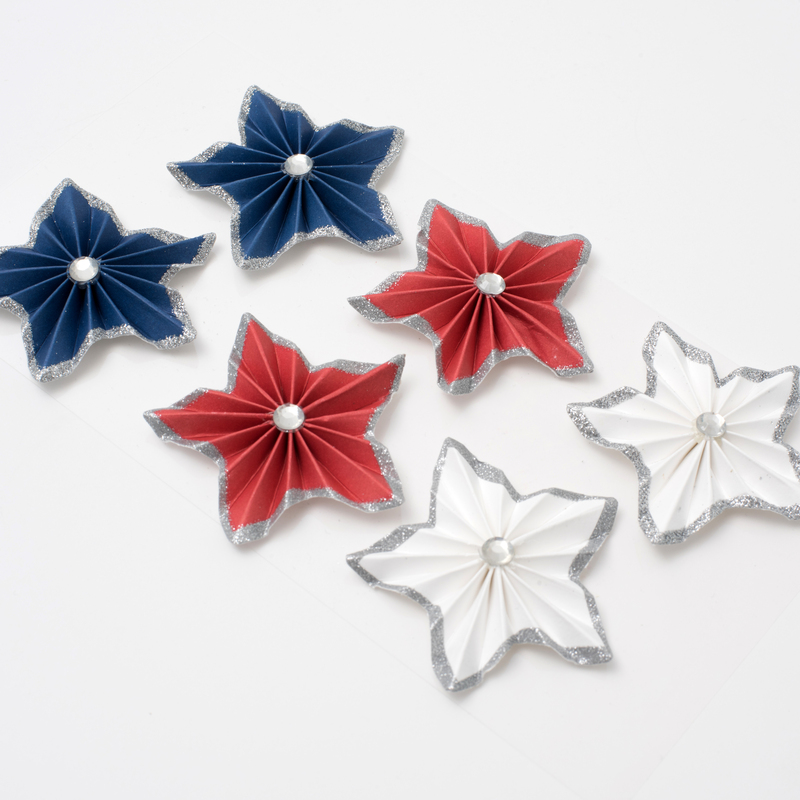 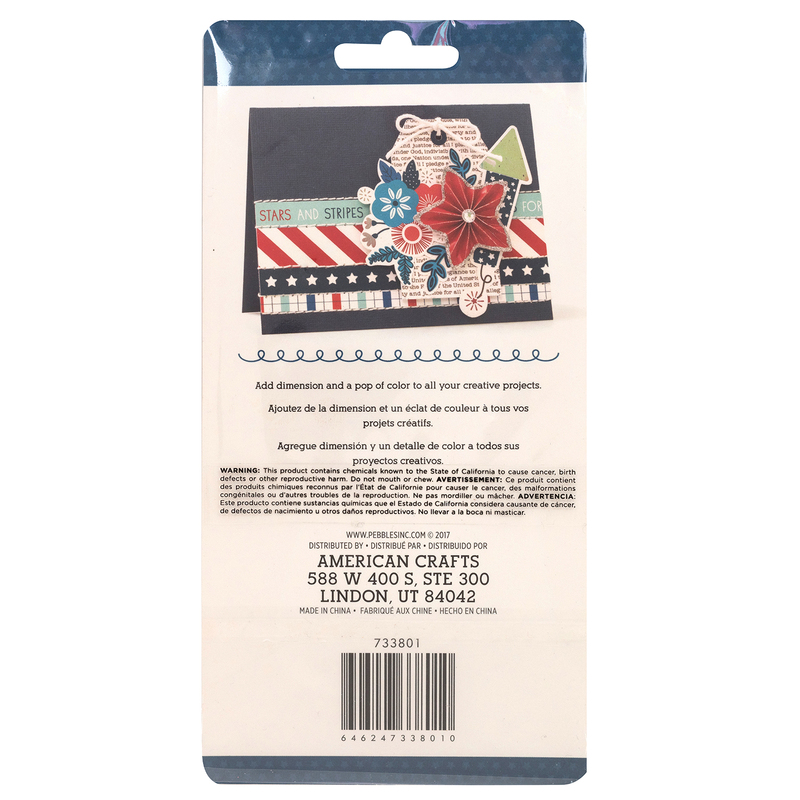 These red, white, and blue stars will add the ultimate amount of dimension to any page. 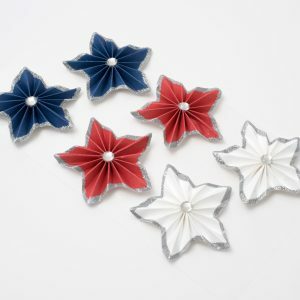 Includes 6 dimensional stars with rhinestone centers.